Orient-Occident sways along the pendulum between East and West. 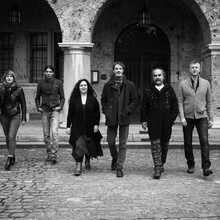 Their collection sensitive songs gives echo to the musical traditions of the entire Mediterranean area. 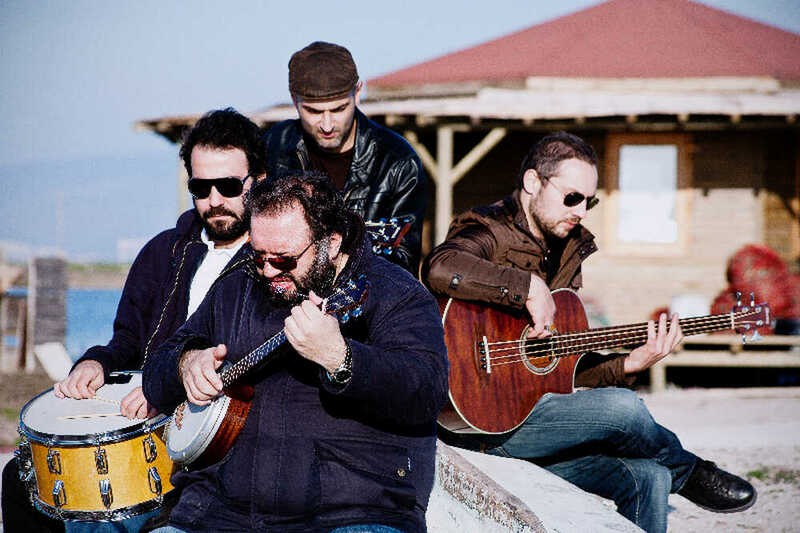 Listen to the delicate string play, the southern rhythms and the lubricated throats of the six talented musicians of 'Orient-Occident'. 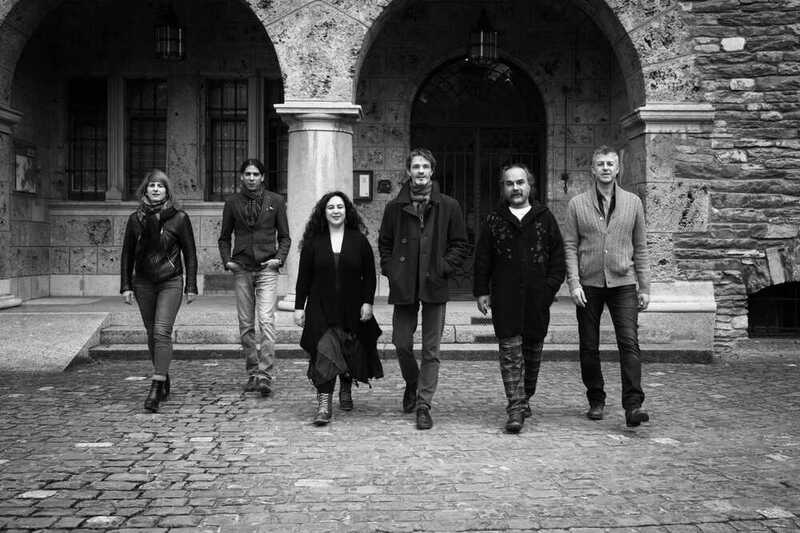 The ensemble first reunited in 2015 for a music project in the Swiss culture castle 'Chateau Mercier'. The click was so strong that their collaboration continued to exist. In the meantime, the first cd-recordings were already a success. The life of Mediterranean countries like Greece and Turkey has been about the Sea for centuries. 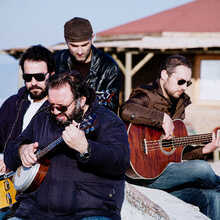 And thus it is not surprising that that Aegean culture has left a treasure trove of sea shanties. Kirika gets to work with that tradition and mixes it with the sparking energy of later Ottoman metropolises like İstanbul, İzmir en Thessaloniki. Ancient music thus gets a new and fresh layer. Thereby echoes the contagious joy of the Greek god Dyoniss, who spent his days with drink bills, dinner parties and ever cheerful singing hours.